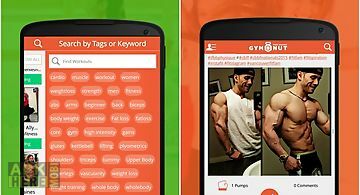 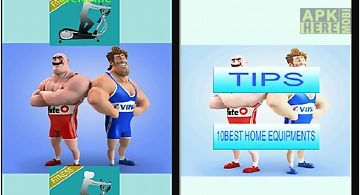 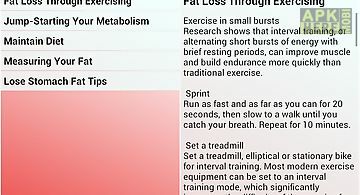 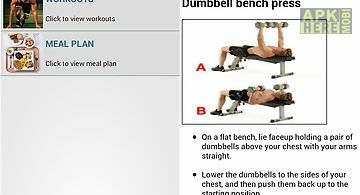 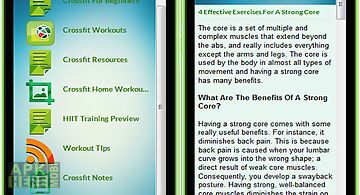 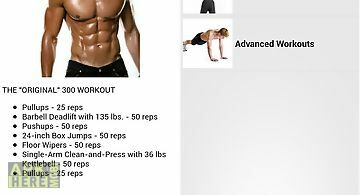 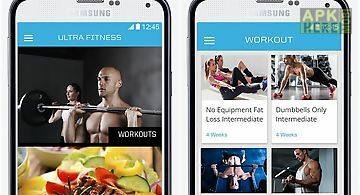 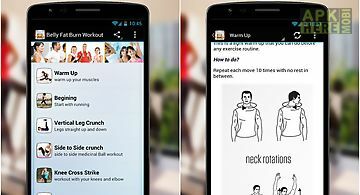 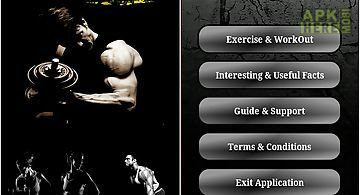 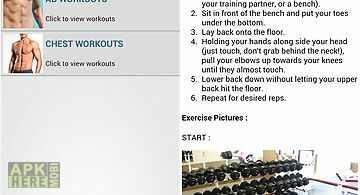 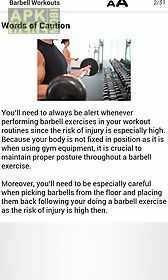 Barbell workouts app for android description: First of all barbell exercises require few and relatively inexpensive equipments. 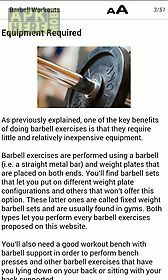 Unlike gym exercise for which you need special equipments for each exercise you can perform most barbell exercises using a simple barbell a set of weights and a workout bench. 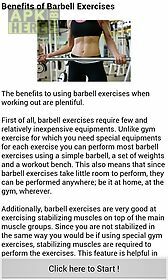 This also means that since barbell exercises take little room to perform they can be performed anywhere be it at home at the gym wherever.